Founded in 1916 by B.G. Danis, the Danis Number of Companies (Danis) is really a third-generation, independently possessed company located in Dayton, Ohio. Danis serves the Area and Southeast parts of our country, concentrating in private and public building and industrial projects. 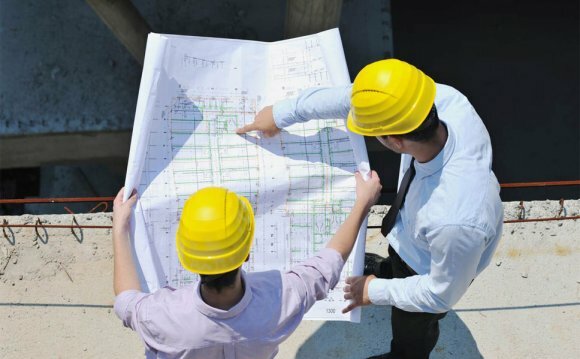 Danis offers knowledge of construction management, general construction, design/build and make-to-suit lease-back, in addition to experience of the organization, health care, senior living, education, retail, hospitality/entertainment and industrial marketplaces. The Danis Number of Companies works five offices situated in Ohio, New York and Florida. Through the company’s history, Danis has gotten praise because of its quality work and repair, its timely delivery, and skill to stay underneath the project budget. Danis is honored with meeting client challenges, whether or not they are budgets, tight agendas, difficult site conditions or unique designs, and boasts an 85% repeat customer rate.